Amit Garment Chlorine and Non-Chlorine Test Kit is very convenient way to test colour fastness to chlorine and non-chlorine bleach in textile fabrics. 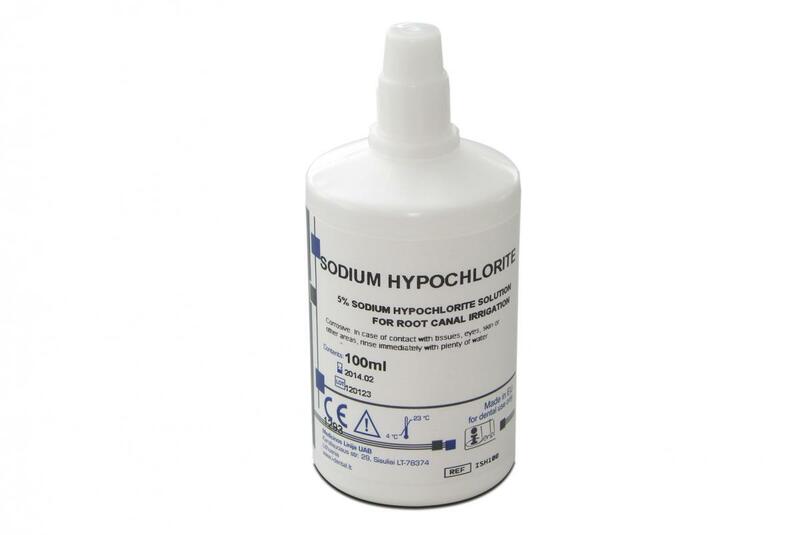 Pour one drop of Sodium Hypochlorite solution on the test specimen. Wash the sample in normal water. Now, grade with grey scale for colour change. 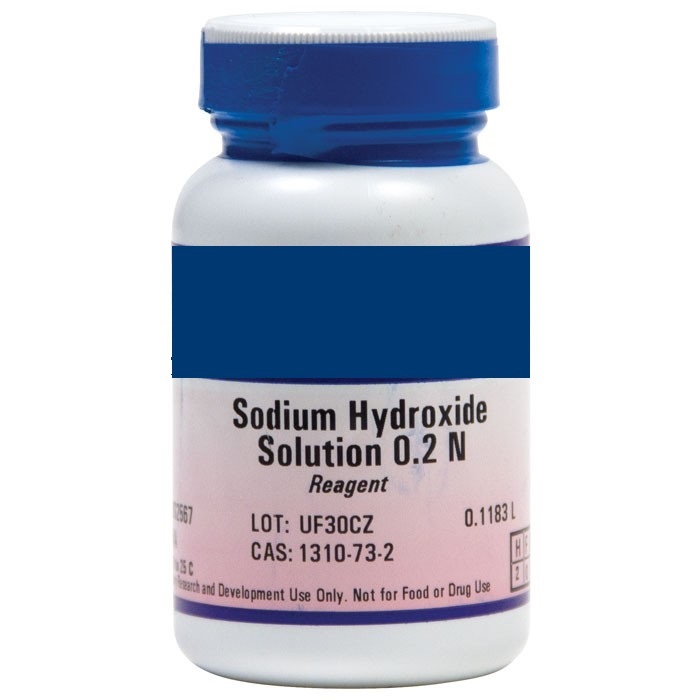 Pour one drop of Sodium Hydroxide solution on the test specimen. 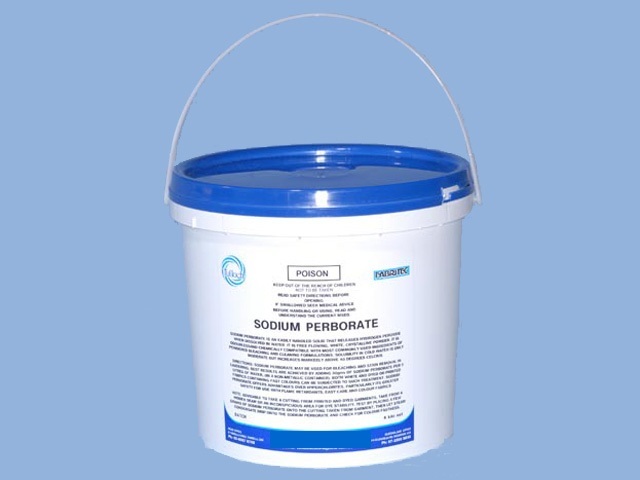 Pour 10g of Sodium Perborate powder in 150 ml of distill water. Pour one drop of Sodium Perborate solution on the test specimen.